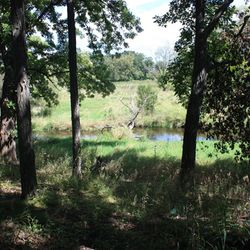 Since 1992 the Waukesha Land Conservancy has nearly 2,900 acres protected permanently in Waukesha County. 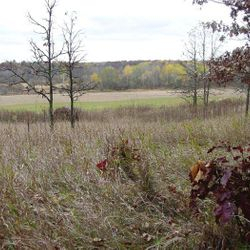 698 acres and partnerships have protected another 121 acres. 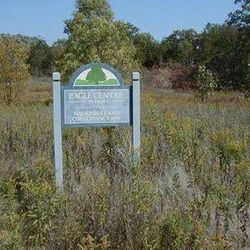 Home to one of the rarest native communities globally, Eagle Centre Prairie was protected in 2002. 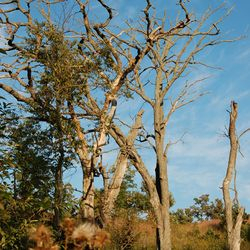 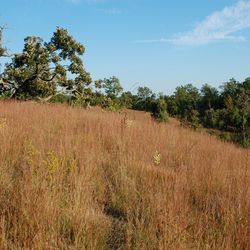 Once covering over five million acres in Wisconsin, less than 1% of oak savanna and oak woodland remains. 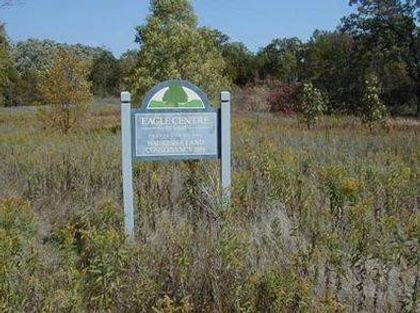 The WCLC maintains and restores Eagle Centre Prairie by employing brush removal techniques and prescribed fires. 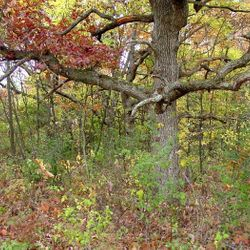 These practices keep the protected bur oak tree openings from being overrun by shrubs and saplings. 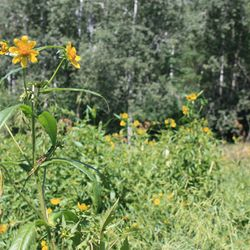 Within the fragile landscape are the state-threatened kitten tails in abundance with many other plant species, such as the pasque-flower, prairie smoke, and lupine. 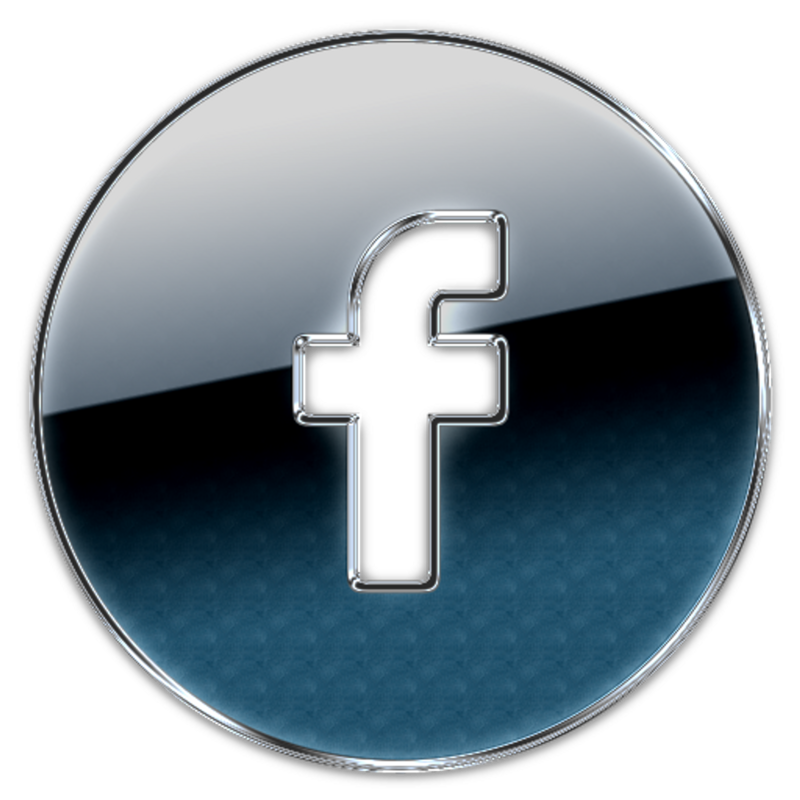 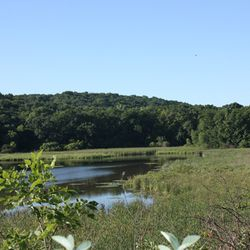 Frog Hollow is located in the City of Delafield next to the Lake Country Trail as it runs along the south end of Nagawicka Lake. 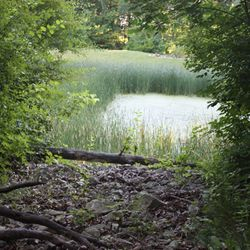 Half of the Frog Hollow property is a spring-fed pond that contributes high quality water into the Lake. 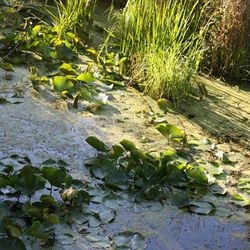 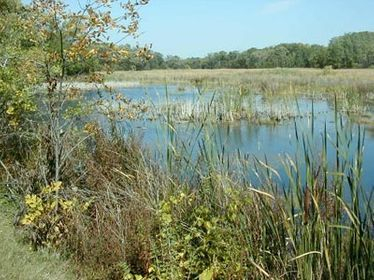 The pond and the marsh around it contain most of the species of fish found in the Lake and serve as a nursery for young panfish and as an important spawning site for northern pike. 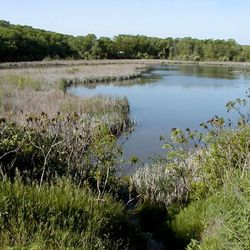 Shorebirds, ducks and song birds use Frog Hollow for feeding and nesting and as a stop-over site during fall and spring migrations. 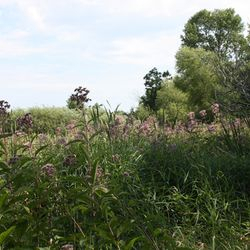 Located in the Village of Hartland, the Hartland Marsh Preserve spreads across 180 acres now protected by WCLC in partnership with the Ice Age Trail Alliance and the Village of Hartland. 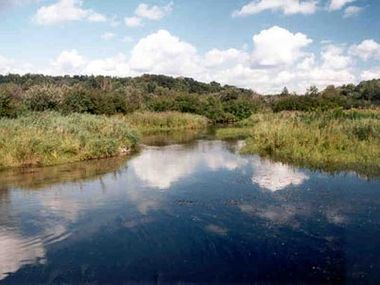 The property is known for the Bark River which meanders throughout the protected area. 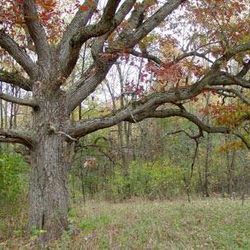 Ranked as a Class 1 Wildlife Habitat and an AQ-1 by SEWRPC, this local treasure preserves ancient bur oak trees and a vital habitat for birds and various woodland animals, including species of mink and turtles. 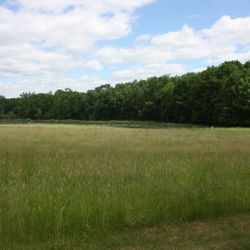 The property is open for bird watching and nature study, especially by local schools who use this location for educational experiences. 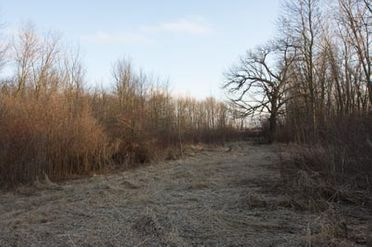 In the town of Mukwonago, this critical parcel lies within the watershed of the pristine Mukwonago River. 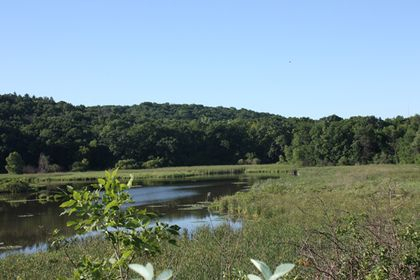 Its preservation will help to ensure the water quality of the river, while also protecting wetlands and steep wooded slopes on the shore of a small lake, plus a field that the Conservancy has begun to restore to an oak opening. 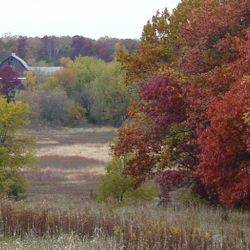 Woodland birds that are uncommon to Waukesha County but found here include the pileated woodpecker and orchard oriole. 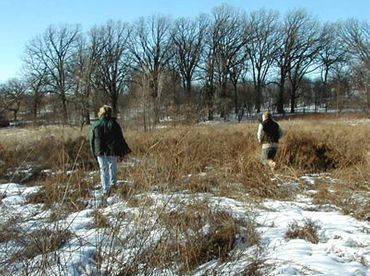 A mating pair of grasshopper sparrows, an uncommon prairie species, has also been seen here. 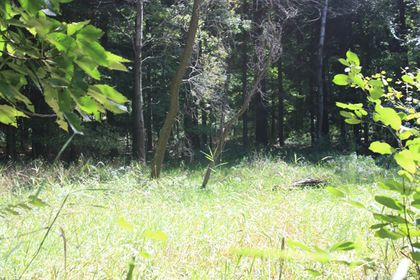 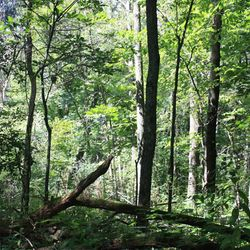 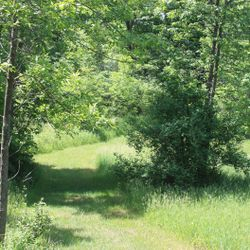 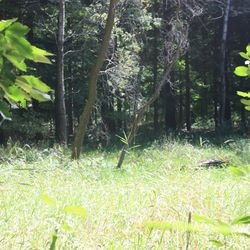 Located in Big Bend, WI, Martin’s Woods is a State Natural Area and the first property protected by WCLC. 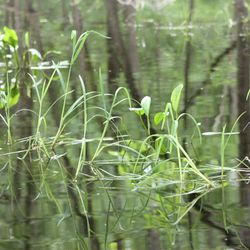 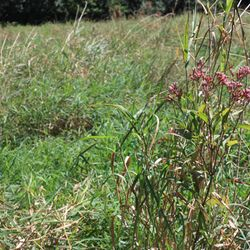 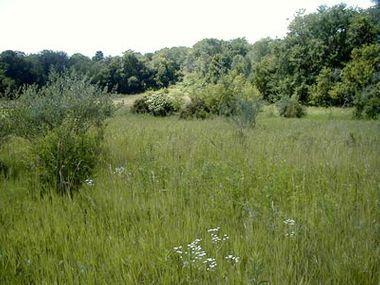 Within the 32 acres, comprised of three types of wetlands, are two threatened, nine special concern, and 20 uncommon plants. 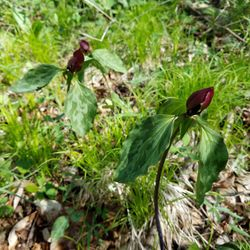 Native to the property are 249 species, including the beautiful prairie, nodding, and large-flowered trillium. 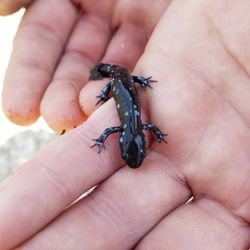 Blue-spotted salamanders, snakes, and important bird species can also be found on the property. 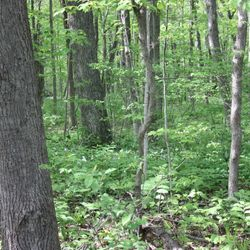 Covering 114 acres in the town of Ottawa, Nelson’s Woods is the fourth property obtained for preservation by WCLC. 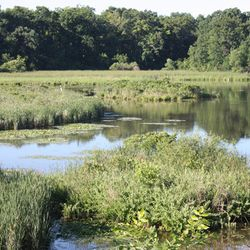 The landscape includes the Scuppernong Creek ranked as an AQ-1, several ponds, and wetlands, making this area an excellent habitat for birds and waterfowl, particularly the great blue heron. 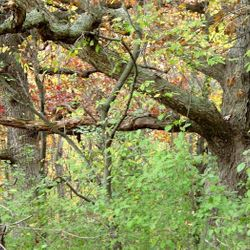 A variety of trees also decorate the property, including several species of oak, shagbark hickory, and black cherry. 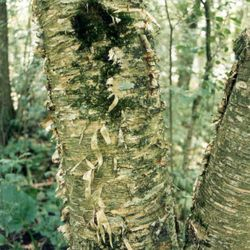 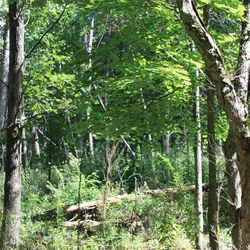 Rarely seen this far south, the yellow birch tree inhabits the forested area as well. 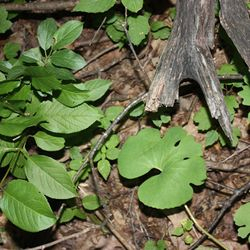 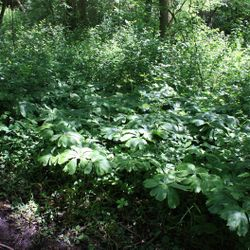 Vegetation native to the land are dutchman’s breeches, skunk cabbage, and marsh marigold. 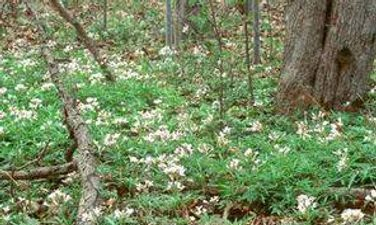 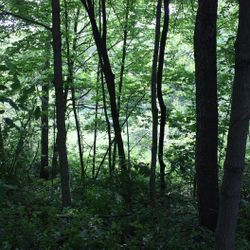 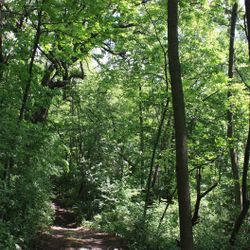 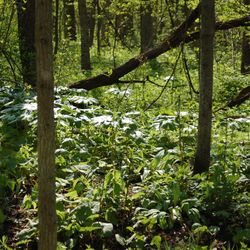 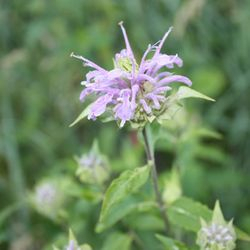 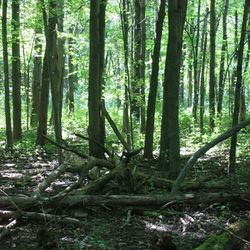 This 20 acre site in New Berlin is a good mixed forest, with sugar maples, a very large hackberry tree, and a ground layer of wildflowers including Jack-in-the-pulpit and wild geranium. 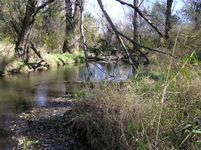 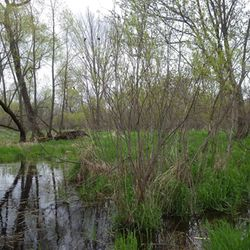 Designated as a “Significant Natural Area,” the 350-acre Ottawa Wildlife Refuge provides a critical link in the same corridor containing Scuppernong Creek Preserve and Nelson’s Woods, two other Waukesha County Land Conservancy sites. 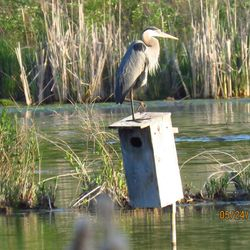 The Ottawa Wildlife Refuge provides feeding and nesting habitat for several uncommon woodland bird species including the Veery, the Nashville warbler, the blue-gray gnatcatcher and northern water thrush. 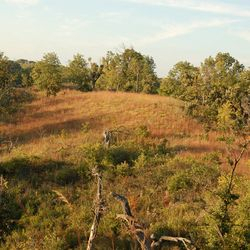 Geologically significant also, the refuge has numerous oval drumlin hills. 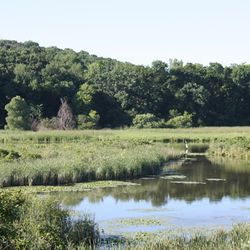 Over half of the preserve was once the bottom of a large, shallow glacial lake, now a thriving wetland. 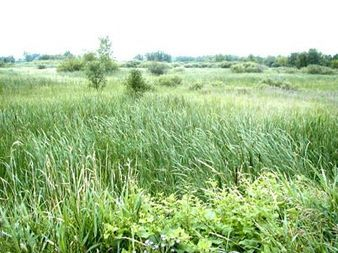 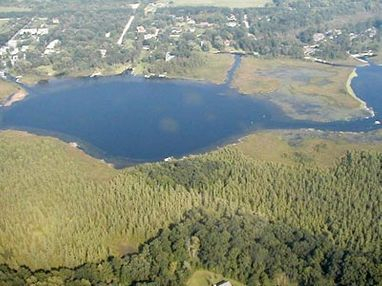 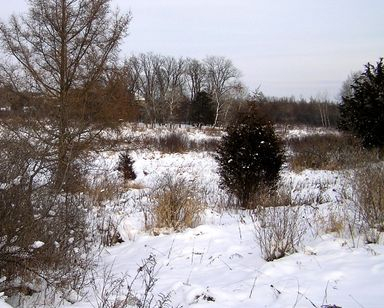 Summit Bog is a 54 acre parcel located in the Village of Summit. 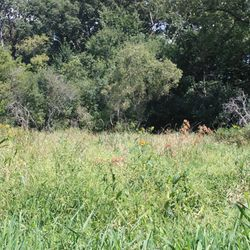 The property is designated as a Class I Wildlife Habitat capable of supporting breeding populations of birds and other animals. 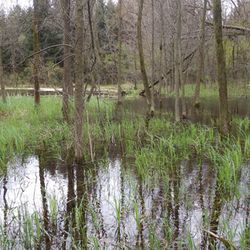 The Veery, Northern waterthrush and Canada warbler have used the area for nesting. 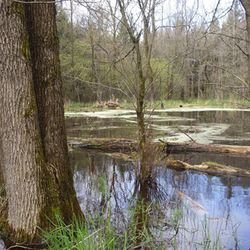 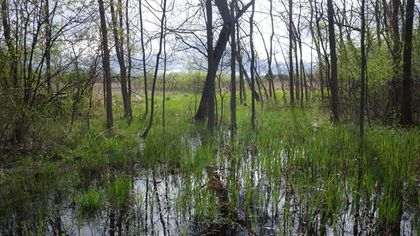 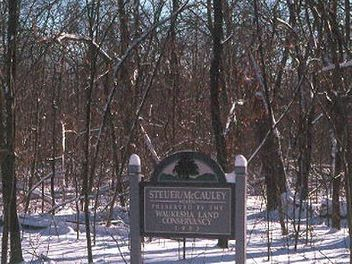 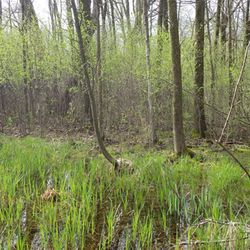 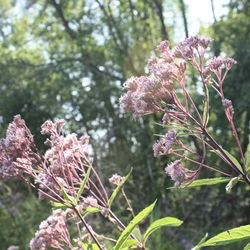 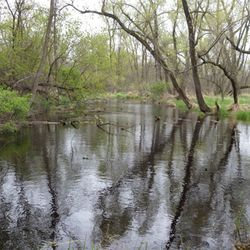 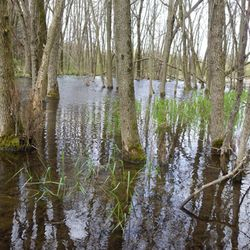 Located in the Village of Menomonee Falls, within a 830-acre wetland system, Tamarack Swamp Preserve is a 147-acre site acquired by WCLC in 2004. 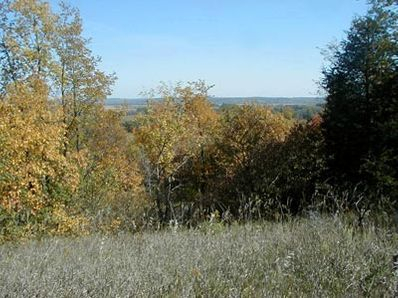 The property is described as a “birder’s heaven,” hosting a variety of species including woodcock, several types of hawks and sparrows, nesting woodpeckers, and flycatchers. 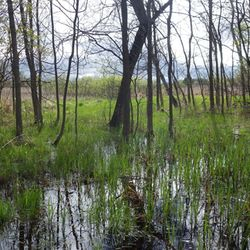 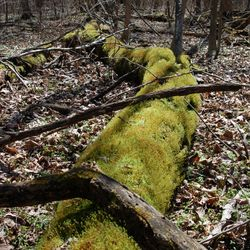 Tamarack Swamp Preserve also protects beech trees, which are rare this far west, as well as ephemeral ponds and the threatened Butler’s Garter snake. 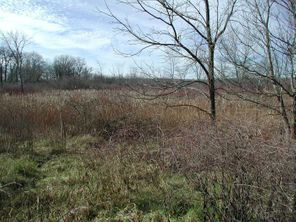 SERWPC ranked this property as a NA-2 and Class 1 Wildlife Habitat. 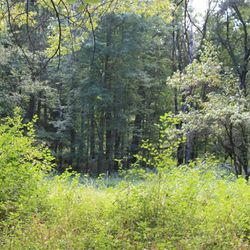 Conservation easements on private lands have resulted in the protection of 698 acres and partnerships have protected another 121 acres.